Facebook has changed its policies regarding the removal of content. Before any content is restricted for illegality, it will require a legal or government notice. Monika Bickert, Facebook’s Global Policy Head told Economic Times, “"We have changed our process. So now, before we restrict content in India for illegality, we require that the government submit legal process to us and we scrutinise that with our legal teams. We would not restrict the content if somebody in the community, somebody outside the government, flagged that content." However, Bickert noted that this change in policy does not mean that people cannot report content that they find offensive. When someone in India reports offensive content, Facebook will first see it if violates it community standards. It if is found to violate these standards, it will be removed. However, if the post doesn’t violate community standards, but violates Indian law, Facebook will require government orders. 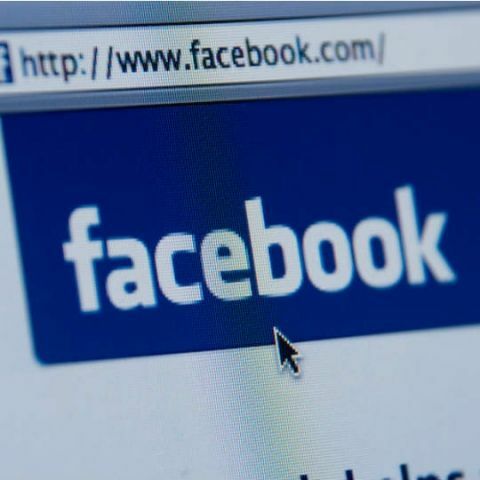 As per a report by Facebook, India has 14,971 requests for content restriction between July and December. This is a decrease from the 15,155 requests for content restriction that were made during the first half of 2015. The report also notes that Indian government made 5,561 requests for data. there is an option for removing apps in setting.